This release erroneously gives the release year of 2000. 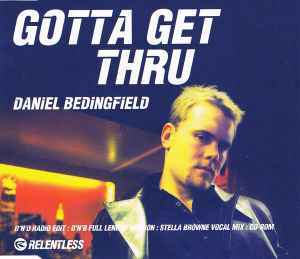 The single was first released in the U.K. on November 2001, and then it was licensed to a variety of different labels (Jive Records released it in Germany and Canada). It was released in Europe and the U.S. in 2002.